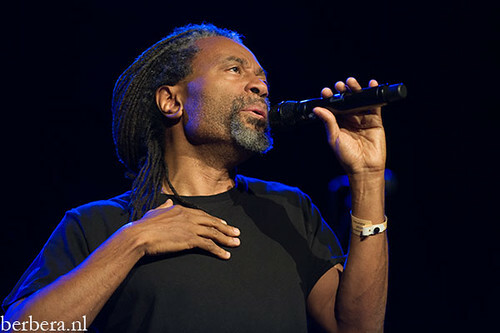 I’m pretty sure many of you people out there know who Bobby McFerrin is, but for those of you who don’t let me just tell you that he is one of the greatest performers in the world. One of the biggest names in acapella and vocal percussion, you probably know him best from Don’t Worry Be Happy. He’s got incredible range and is, quite frankly, probably one of the biggest inspirations for many of the best beatboxers in the world. This guy’s performances can be absolutely mesmerizing, and I want you to start checking out his Youtube hits soon. He’s starting to get older, but is still killing it on stage. And he’s won a bunch of Grammy’s, so he’s gotta be good. I think I wanted especially to highlight Bobby because it demonstrates that the same mechanics which influence a surprising amount of hip hop. Yet he gets Grammys, and much of hip hop is widely derided by the ‘cultural’ communities. But it is amazing that McFerrin is able to utilize his talents in a way that enlighten people and is so well received. Check this out for a video of his performance at a science festival.